We have created this statement to demonstrate our firm commitment to your privacy. We respect the privacy of our players. 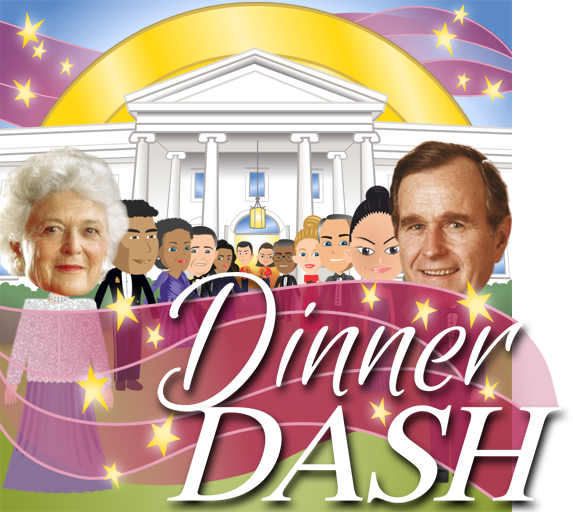 The White House Dinner Dash app does not collect any personally identifying information when you download, install, or play the game.